Go to the SocioSphere homepage. Go to the editorials blog (web log). This One World Net Ring site is owned by Mark A. Foster, Ph.D. . 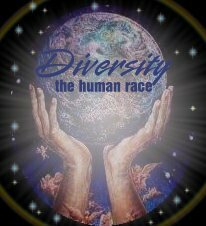 This Diversity - The Human Race site owned by Mark A. Foster, Ph.D.